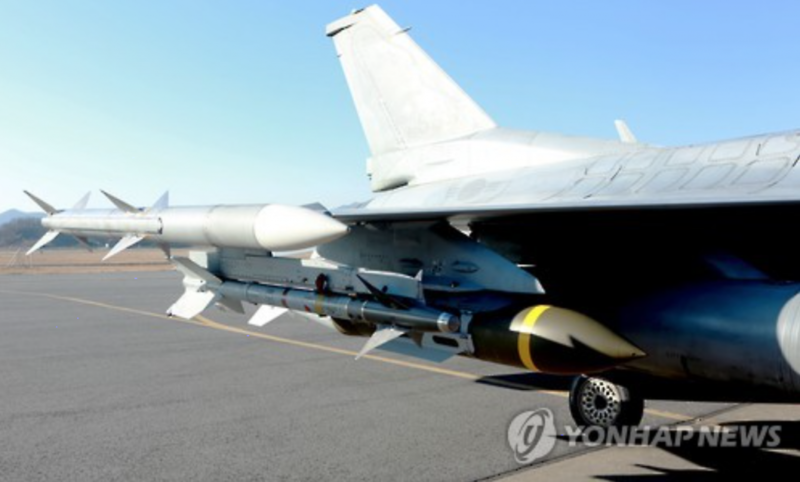 SEOUL, Dec. 19 (Korea Bizwire) – The Republic of Korea Air Force announced Monday that it had completed upgrading its F-16 fighter jets, equipping them with AIM-120 mid-range air-to-air missiles and GBU-31JDAM (Joint Direct Attack Munition) air-to-ground guided bombs, which will enable them to strike key underground facilities in North Korea and shoot down combat aircraft at longer range. 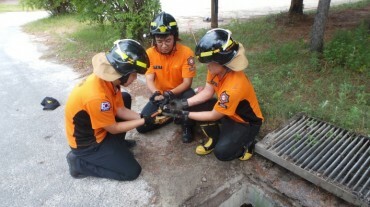 This F-16 Peace Bridge Upgrade (PBU) project is part of the air force’s efforts to enhance the overall capability of its frontline jets. 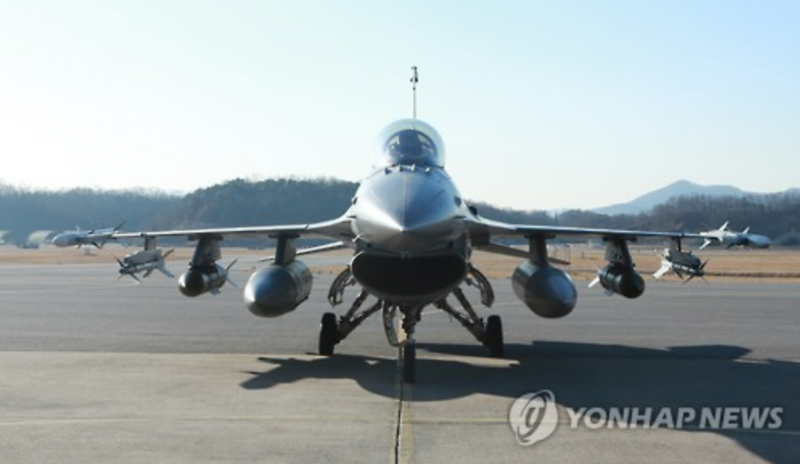 In November 2009, South Korea inked a deal to upgrade the F-16 combat fighters with Lockheed Martin Corp. A total of around 30 jets have been revamped since. 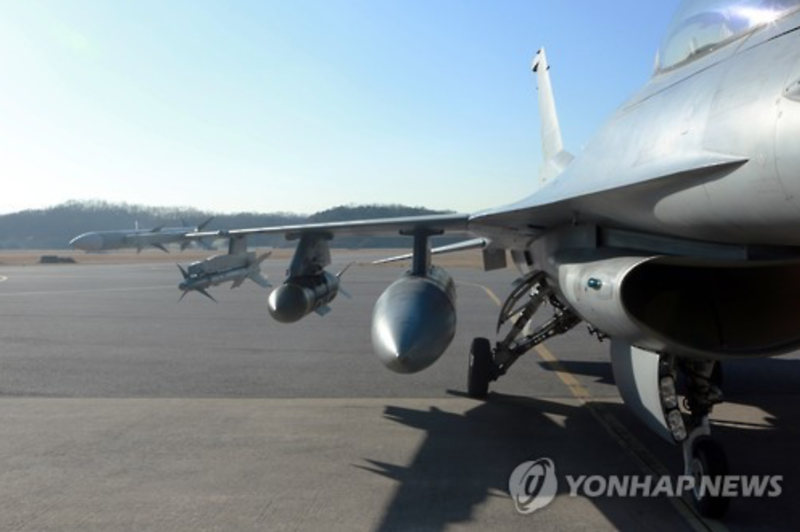 “The upgraded F-16 PBUs will have the same capability of the KF-16 jets, and will operate as the main combat jets in charge of defending South Korean airspace,” said an official. The air force operates some 420 fighter jets, whereas North Korea was estimated in 2015 to possess 820 jets.